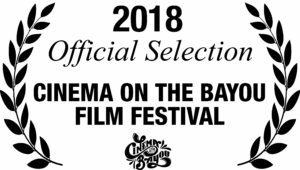 “Ilyanica” is an Official Selection, to the 13th Annual Cinema on the Bayou in Lafayette, Louisiana Jan 24-31, 2018. 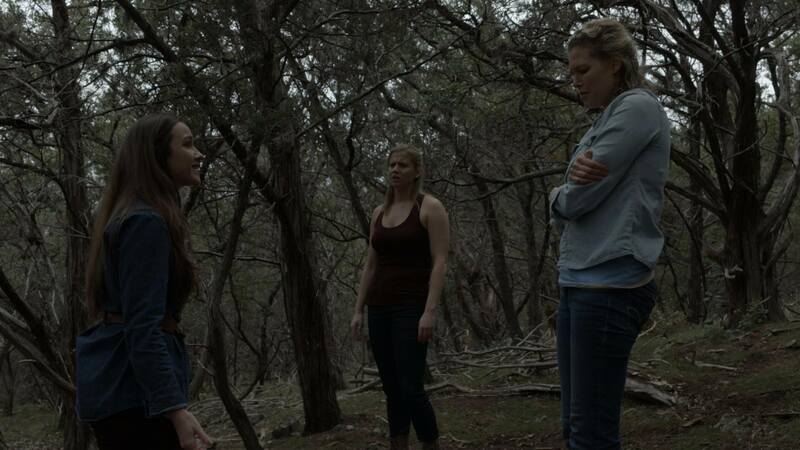 “Ilyanica” screens Sunday, January 28 at noon. 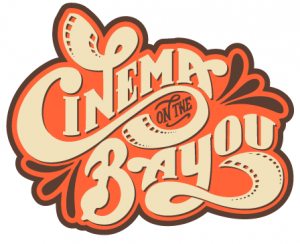 “The 13th Cinema on the Bayou Film Festival has selected over 160 films, including World, U.S. and Louisiana Premieres, from around the world to be screened at venues in and around Lafayette, Louisiana during the annual eight-day Festival to be held on January 24-31, 2018. 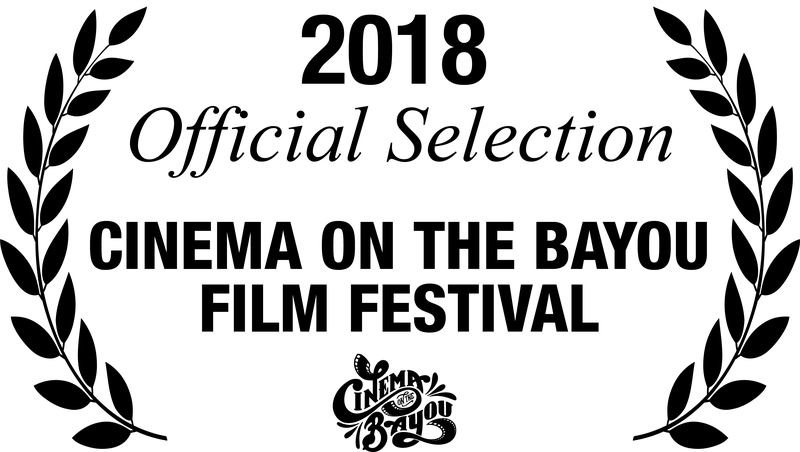 The Festival will open on Wednesday, January 24, 2018, at 6:30 pm at Acadiana Center for the Arts with the World Premiere screening of “Rifles & Rosary Beads,” a short documentary about the power of turning trauma into art. Located in Lafayette, Louisiana, in the heart of Cajun country, Cinema on the Bayou Film Festival is dedicated to presenting narrative, documentary and animated films and filmmakers with truly original voices in one of the friendliest, most unique cultures in the world. Copyright © 2019 Scott Cobb. All Rights Reserved. The Arcade Basic Theme by bavotasan.com.